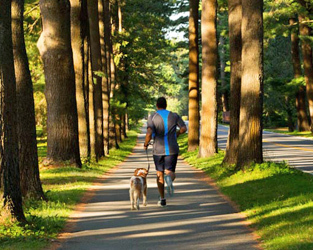 Naturally, a spa destined to serve generations with healing experiences would evolve at such a powerful place as Saratoga Springs NY, a haven infused with history and hydrotherapy. 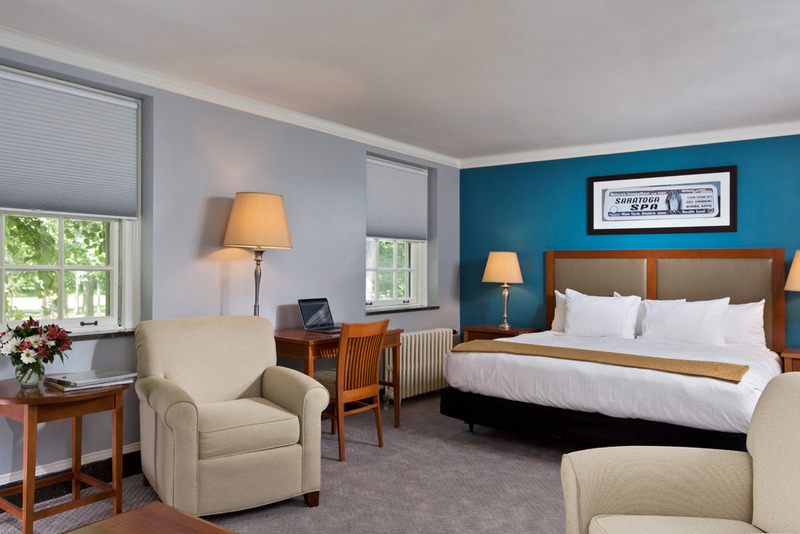 Established in 1935, the Roosevelt Baths & Spa Saratoga Springs spa resort opened thanks to President Franklin Roosevelt's visionary act to preserve the Saratoga Springs. Authentic and historic, today the Roosevelt Baths & Spa offers a transforming hydrotherapy spa experience with naturally healing treatments, performed by an attentive staff known for caring and quality of service. 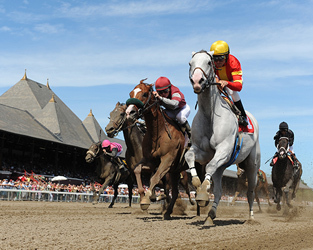 Transformation begins with a private soak in Saratoga's naturally effervescent water. 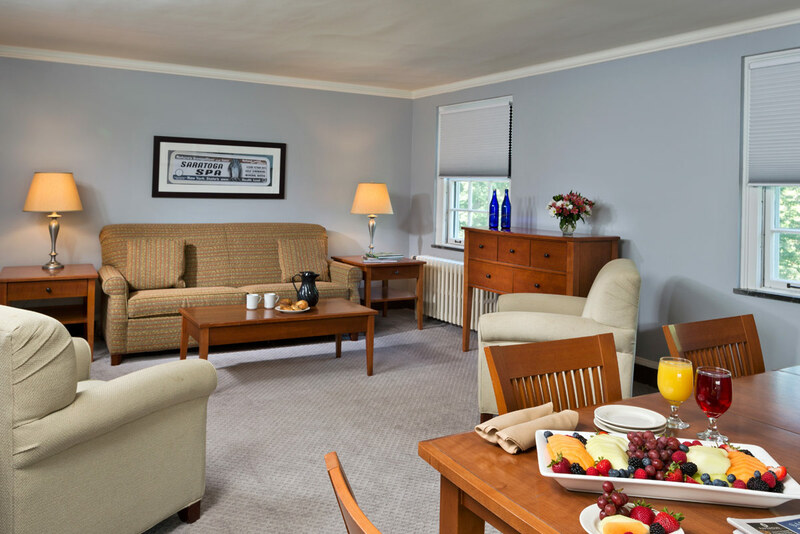 Guests will discover a delightfully buoyant quality to the mineral water, and revel in Saratoga's signature brand of aquatic bliss. 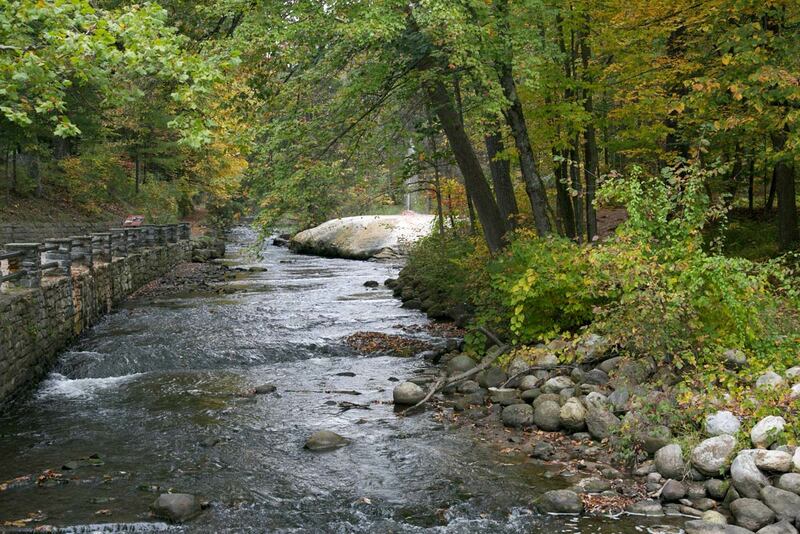 The mineral water is captured cold from underground springs, then mixed with warm fresh water to a neutral temperature for maximum benefits. 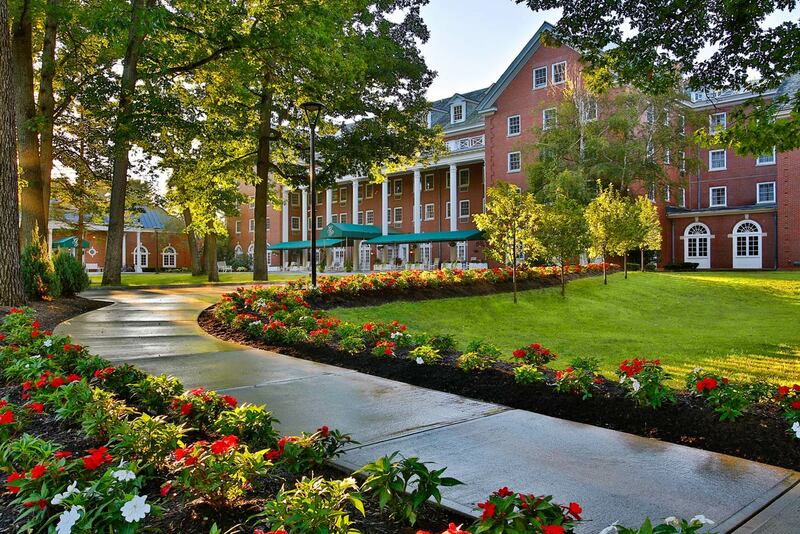 Spa guests and those staying at The Gideon Putnam enjoy complimentary use of the spa's relaxation room, steam room, and locker room facilities. 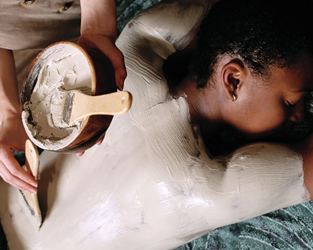 Take time out to nurture yourself with nature-inspired therapies, authentic healing waters, and expert care at the historic Roosevelt Baths & Spa. 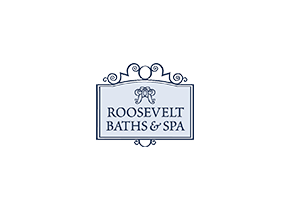 The Roosevelt Baths & Spa is open daily from 9 am to 7 pm, unless otherwise noted. Closed on Thanksgiving Day and Christmas Day. Advance reservations for services are required. Phone reservations are taken from 9 am - 7 pm daily. 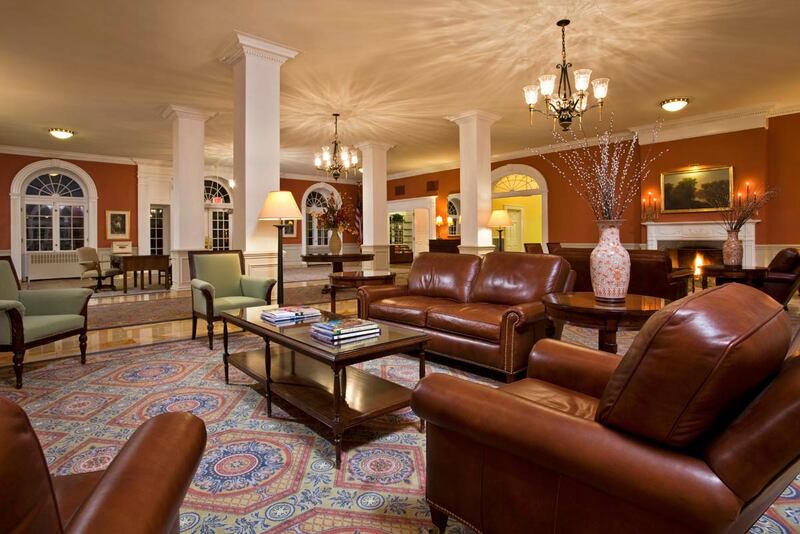 Our Upstate New York Saratoga Springs spa resort has a 24-hour cancellation and/or change policy. To book your New York spa experience, please call the Roosevelt Baths Spa at 800-452-7275 ext 4. "We were guests in a destination-wedding that was extremely well-orchestrated by staff that was very accommodating. 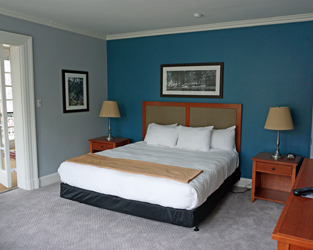 The room was extremely well-maintained and very comfortable. Staff was friendly and helpful. As for our experience with the price, it was extremely reasonable as a guest for a destination-wedding. 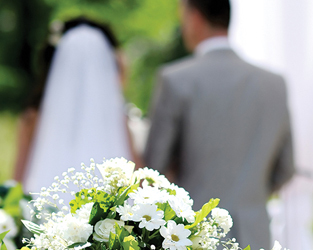 The wedding was beautiful and the staff expertly carried out their assignments. 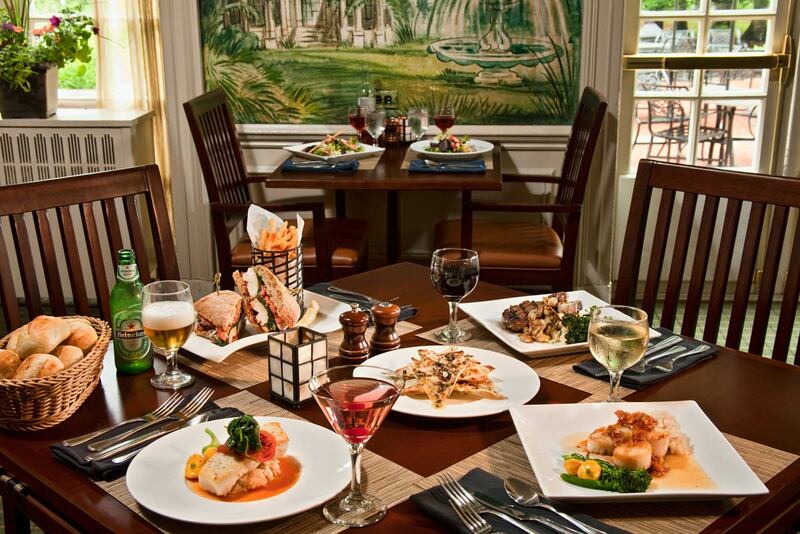 There are no complaints; just very high praises for this establishment."